Groups are small, comprising 4 to 8 people. 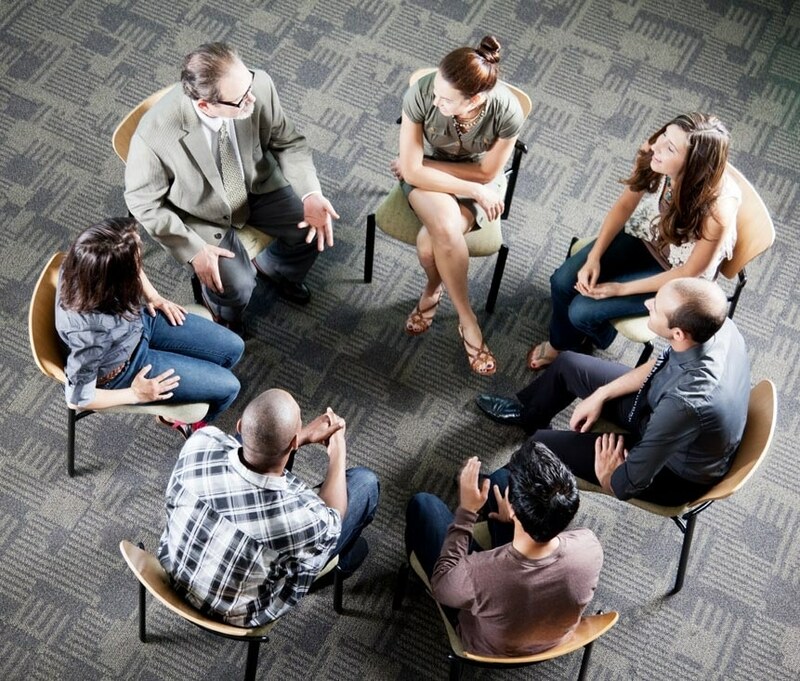 It is normal for people to feel some discomfort initially when starting group therapy--in fact groups are powerful in part because they place members outside of their immediate comfort zone, which gives them an opportunity to adapt and grow. Members are able to open up and share their thoughts and feelings at their own rate as they develop comfort in the group. Information shared during the group is confidential.